Devon is using Smore newsletters to spread the word online. M.C. 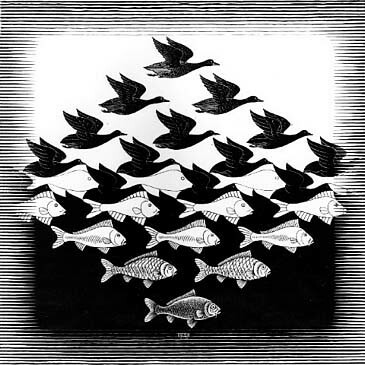 Escher was a Dutch artist born in the Netherlands whose works featured imaginative yet impossible images. He created optical illusions such as the Penrose Triangle, the Infinite Staircase, and the Impossible Cube. However, he also made elaborate drawings of entire scenes that were impossible. To name a few of these, there is his Still Life and Street, Sky and Water, and his series of Metamorphosis. M.C Escher will be forever known for his richly imaginative ideas, and the spectacular works which he left behind. In tesselations, transformations are used to create a repeated image. These transformations are translation, rotation, and reflection. A translation is simply when an object is moved to a different location. A reflection is when an image is repeated backwards across a specific line. Rotation is when an image is twisted around any chosen point. Any combination of the three types of transformation can be used, but typically translations are always present. Tesselations are meant to have no gaps between the repeated image(s). M.C. Escher did several works of tesselation in his lifetime. 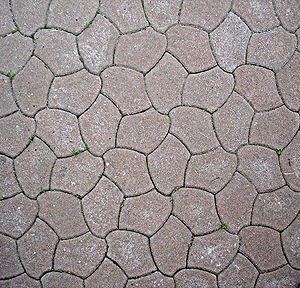 Tesselated street pavement in Poland. 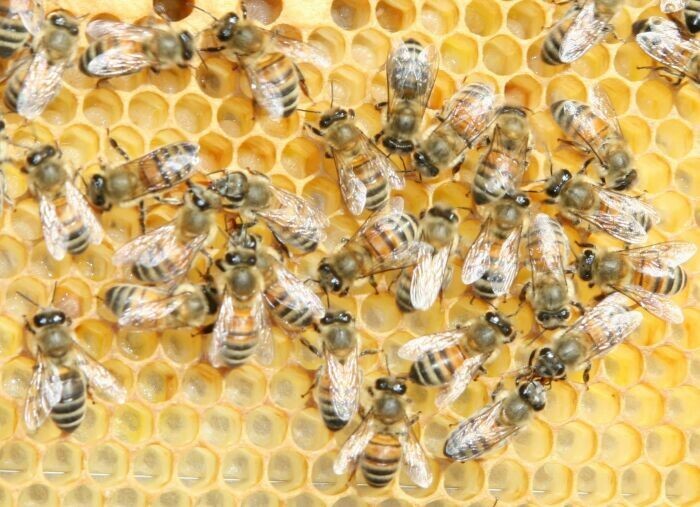 Honeycomb is a good example of a natural tesselation. This is a tesselation done by the man himself, M.C. Escher.